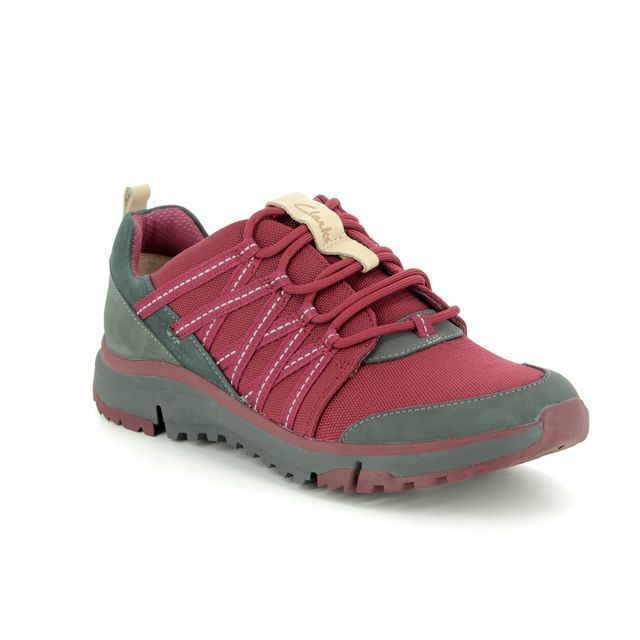 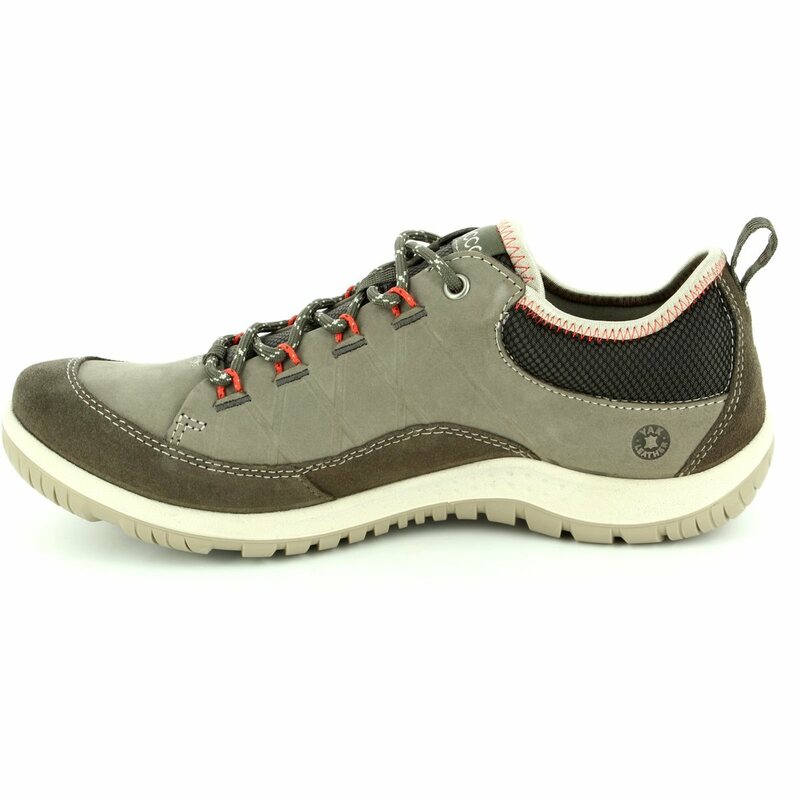 Aspina, from ECCO, brings a durable designed shoe in a dusty pink colour creating a strong feminine appeal. 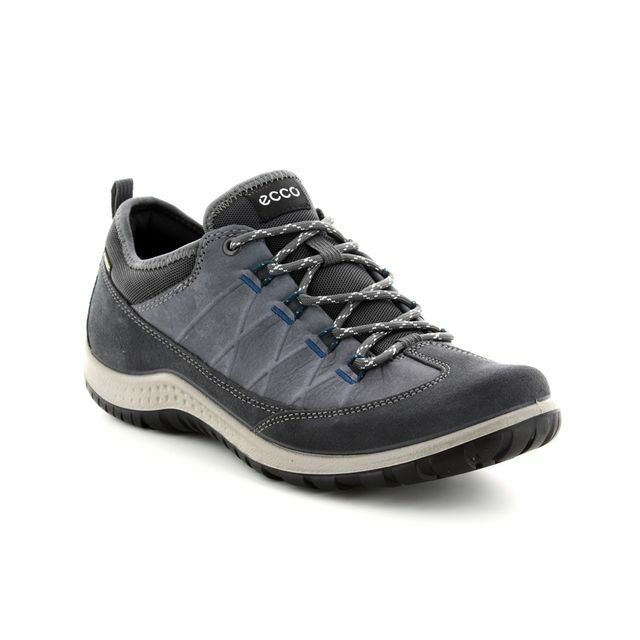 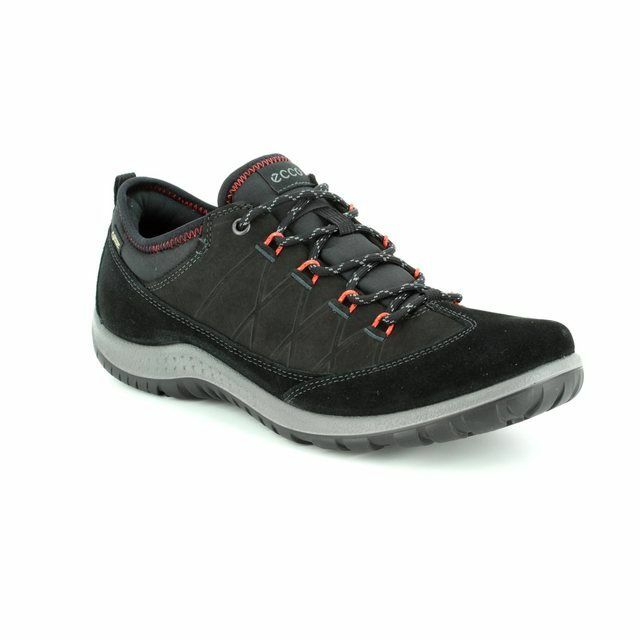 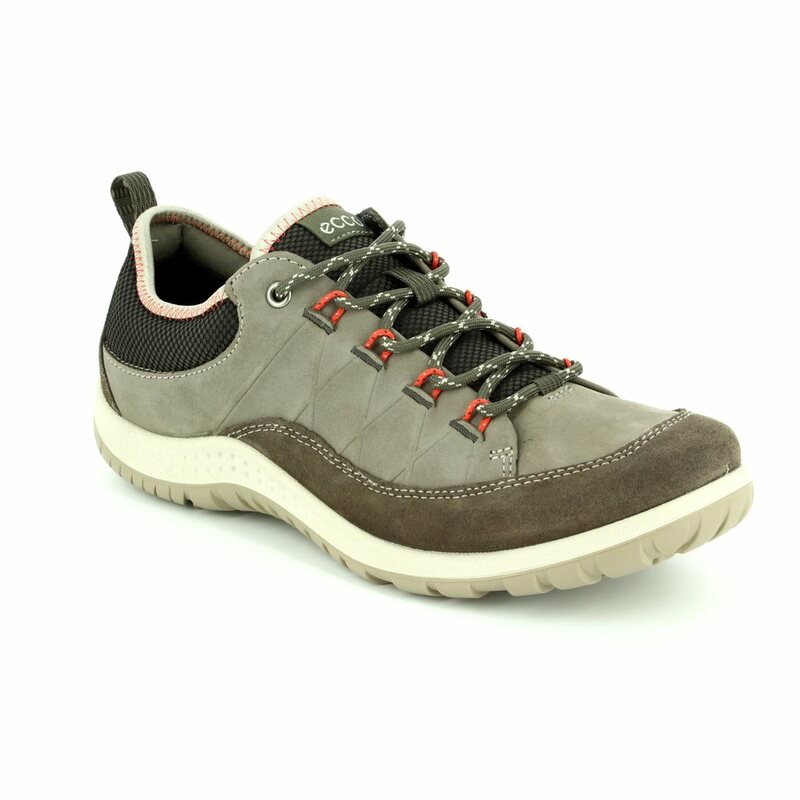 These ECCO shoes have been crafted with maximum traction in mind, with RECEPTOR LITE technology in the sole unit, it responds to all types of impact on the foot making this a perfect choice for walking on multiple terrains. 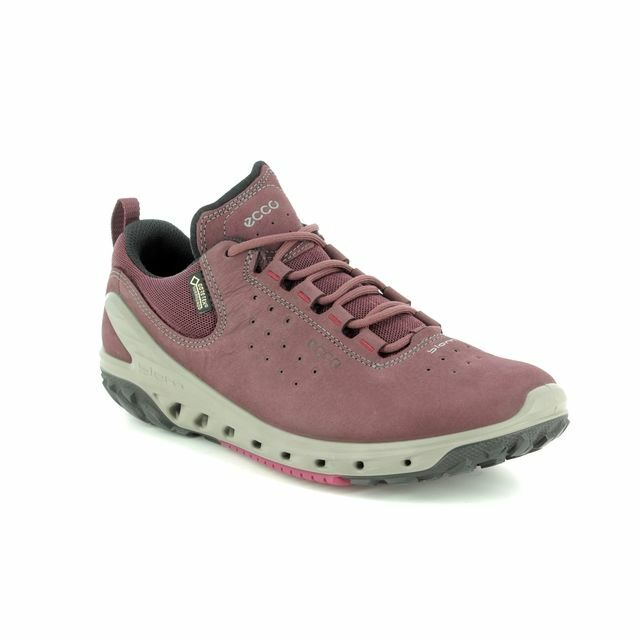 With leather uppers made from Yak nu-buck, its gives outstanding durability and creates a softer look to the dusty pink upper. 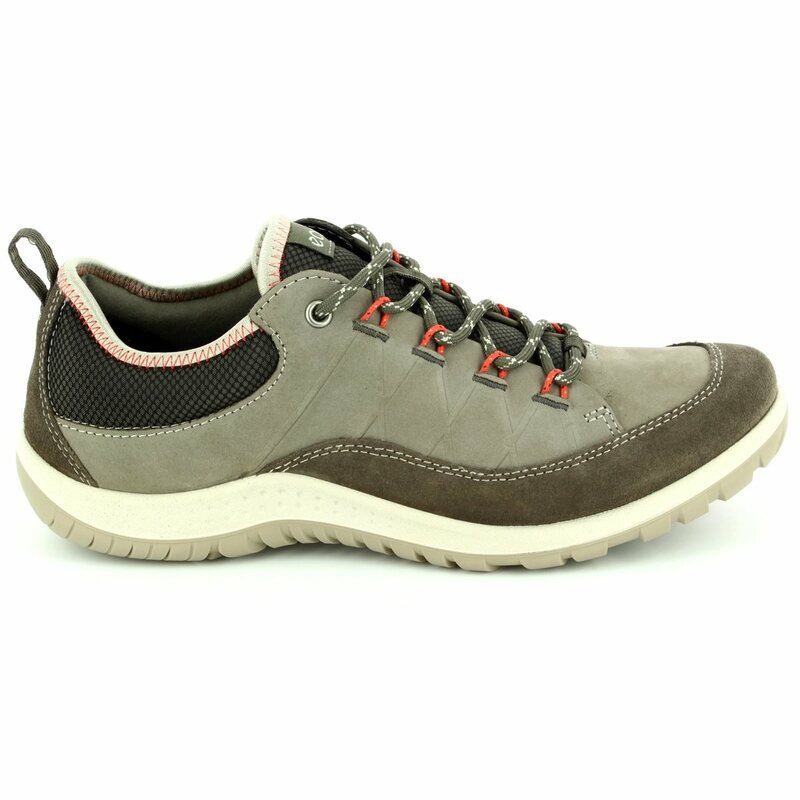 ECCO have added a PU injected mid-sole, making this not only durable but surprisingly lightweight, and a soft strobel construction which offers a cushioned and comfortable fit. 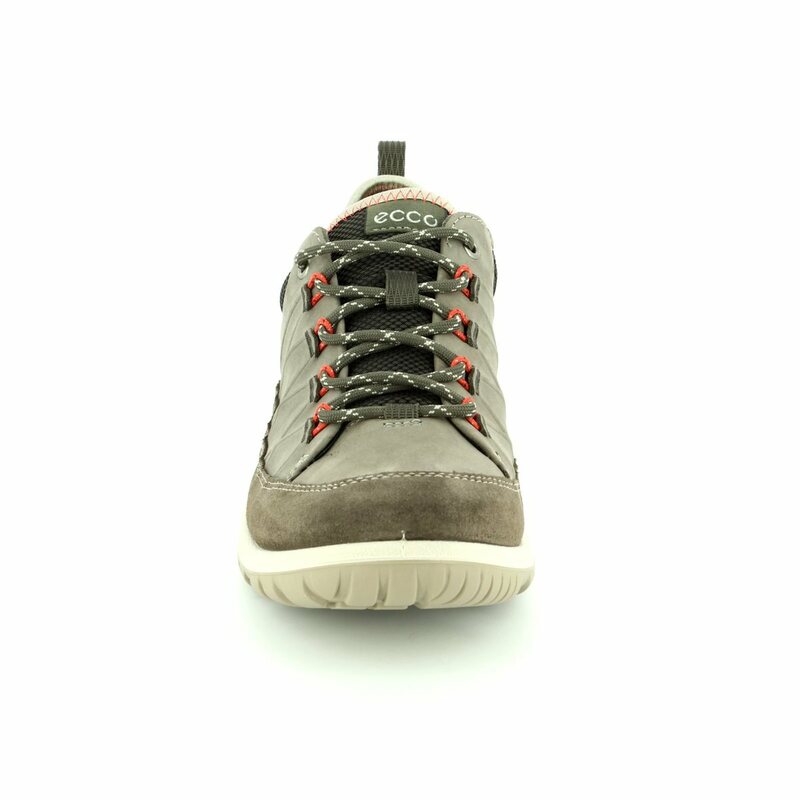 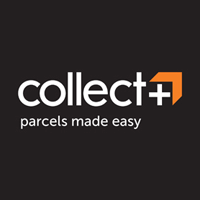 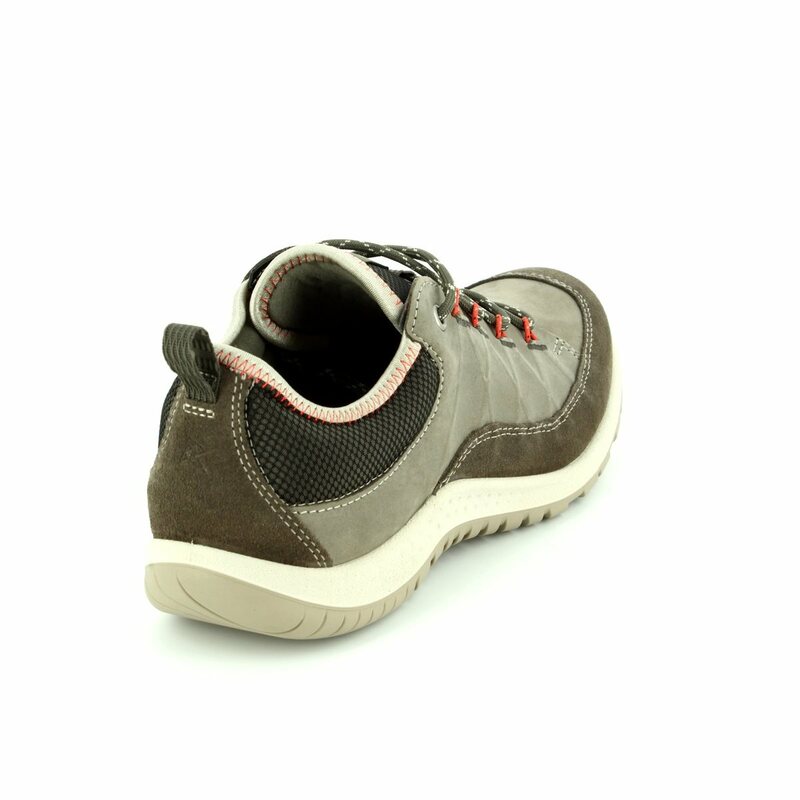 Buy your ECCO shoes from Begg Shoes and Bags, a stockist of ECCO shoes.